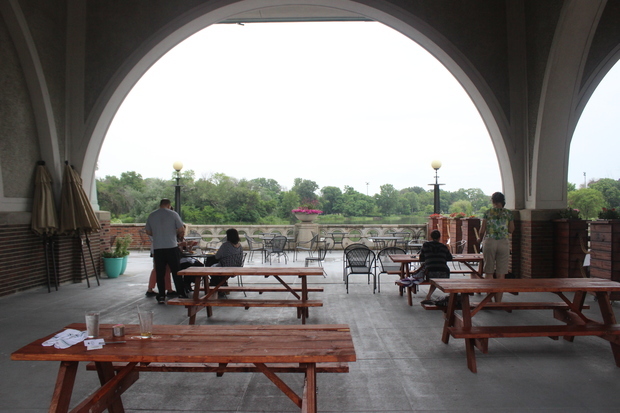 HUMBOLDT PARK — A new café in Humboldt Park’s historic boathouse is open to the public, just in time for a summer day beside the water. 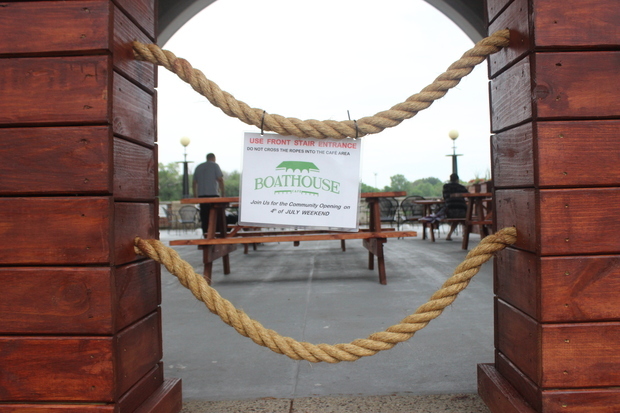 The Boathouse Café hosted a soft launch for friends, family and passersby July 4 and is offering full service at the Humboldt Park Boathouse, 1301 N. Sacramento Ave. 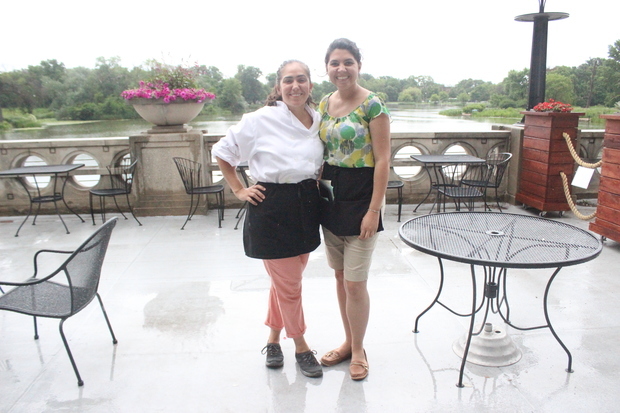 The café is a longtime dream of Erica Serrano, a Humboldt Park native, who got the idea to try to locate in the city landmark with the help of her father while training for a marathon in the park in 2010. Serrano said the opening drew “a good crowd and good flow.” The low-key opening was designed to attract local residents, and close friends and family could be seen congratulating her throughout the weekend. 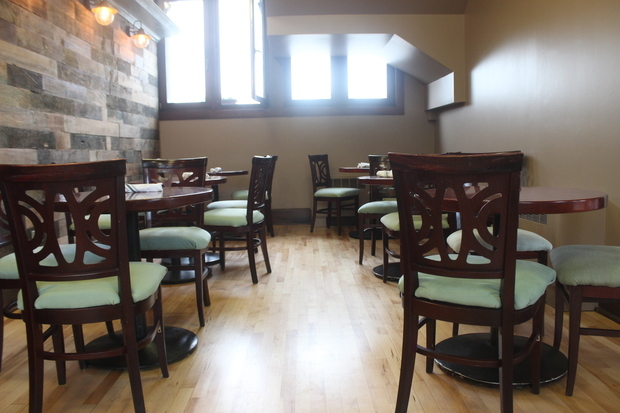 The 3,300-square-foot cafe seats around 30 people on two floors inside and 130 people on an outside patio, which will also host live music events Serrano said. 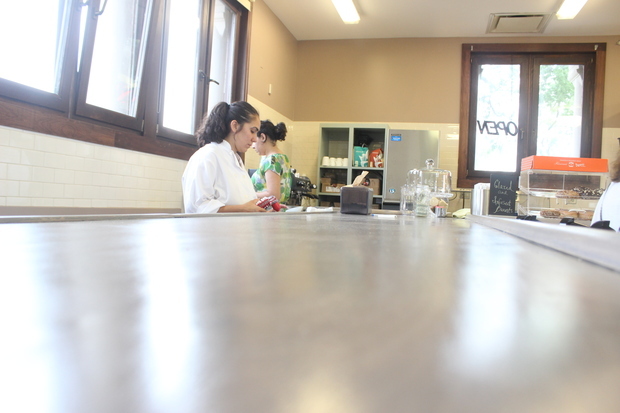 That's in addition to plans for cooking classes and partnerships with local schools. 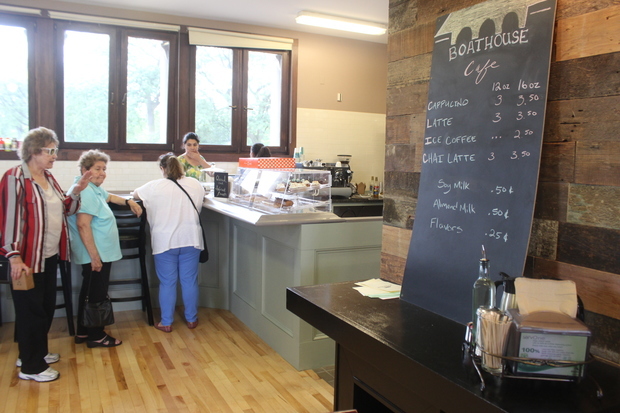 The Boathouse Cafe currently serves a variety of menu items, including bistro-style sandwiches, coffee and salads, and plans to expand to dinner plates are in the works for the coming days and weeks. The restaurant will serve alcohol, including beer and wine, pending a liquor license approval, but operators will also focus on healthy food as an alternative to food trucks that are already operating in the park, Serrano said. “It’s important to me, especially as a Puerto Rican Latina, that we change the perception of Humboldt Park — I really think that we could with the space there,” Serrano added. 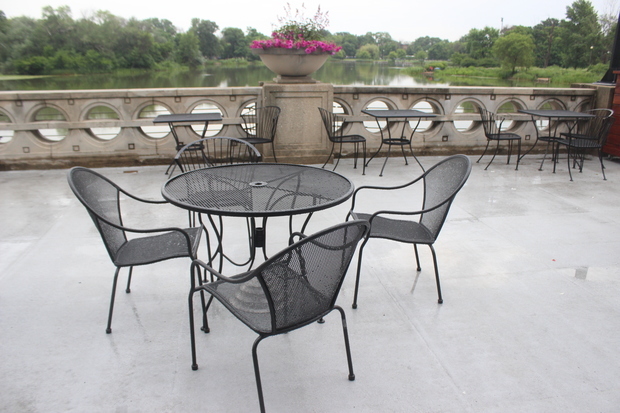 Visitors to the new eatery sat on the boathouse patio to eat while watching families fish in the Humboldt Park lagoon and a group of children launch boats from shore. Serrano pointed out where plans for live music and a jazz brunch would take place while her business partner, Silvana Botero, served up some of the shop’s offerings. 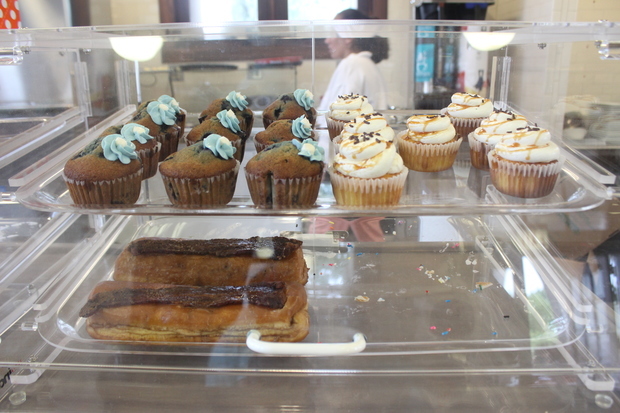 The community has been “extremely supportive” of her and the café, Serrano said — it’s a dream come true, and “we’re excited because our anniversary will now be every Fourth of July,” she added. 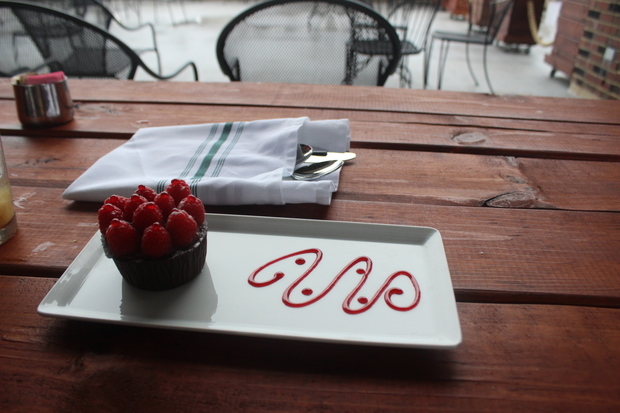 Check on updates from the Boathouse Café on its Facebook page.